triyoga is a centre of excellence for yoga, Pilates and treatments. We offer a place that is dedicated to looking after you, and somewhere everyone can belong. Start or deepen your yoga practice here, learn about cutting edge personal development, yoga philosophy and meditation, or take a Pilates or barre class. In addition, we have an amazing range of treatments with the best therapists in London. Whatever you choose, it all takes place in our beautiful studios or treatment rooms. Our aim is to nurture the health of every individual: men and women, babies and kids, and teens through to seniors – everyone triyoga! 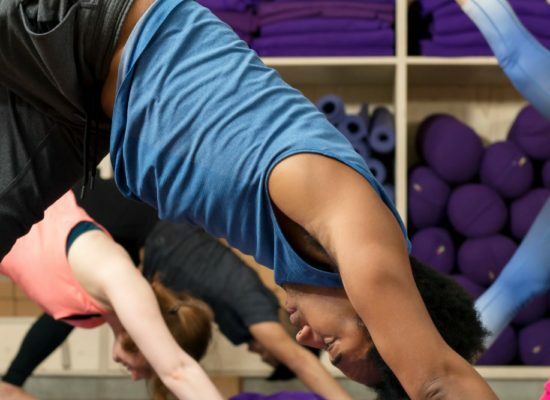 Whether you’re looking for a more toned and flexible body, fitness and general wellbeing, pre and post natal support or rehabilitation from an injury - mat Pilates at triyoga is right for you. 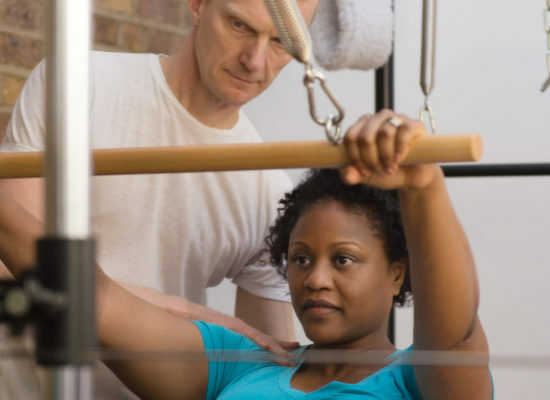 Whether you’re looking for a more toned and flexible body, ante and post-natal support or rehabilitation from an injury - equipment Pilates is right for you. *Available at triyoga Camden only. 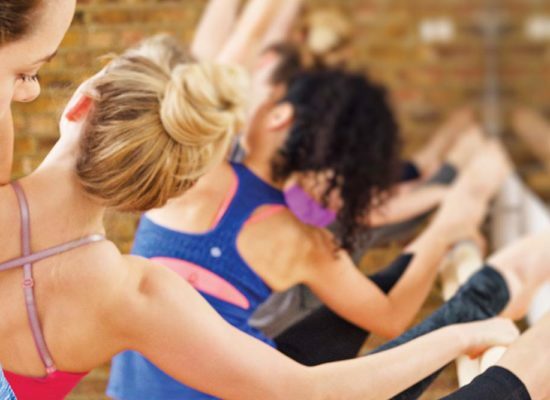 Barre at triyoga delivers an energising and effective workout for the entire body, building alignment and strengthening the core and toning muscles. From massage to physiotherapy and acupuncture to reflexology, at triyoga we've hand-picked a team of independent therapists to offer the highest quality treatments and therapies from our treatment rooms across London. We host over 500 workshops per year with the world's best teachers, allowing you to explore something new or to dive deeper into your practice. From playful postures to explorations in philosophy and anatomy, we have something for everyone. A dynamic and three dimensional breath-based movement that complements any practice by strengthening and stretching the spine and musculature. Meditation and mindfulness classes, courses and workshops for all levels. Take your practice beyond the physical and uncover the inner workings of your practice. Max Strom’s Inner Axis System incorporates breath based yoga movement and mindfulness that deals directly with sleeplessness, stress and anxiety. Stay healthy in mind and body during pregnancy and beyond. Nourish yourself in order to lay the foundation for giving your baby the best start to life. 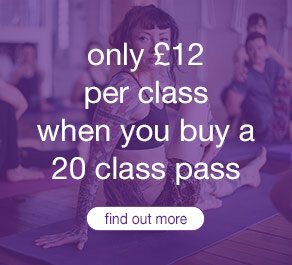 The choice of class styles at triyoga is unrivalled. We offer regularly scheduled classes in qigong, pranayama, inner axis, kirtan, TRE and feldenkrais. new to mysore style ashtanga self practice? enjoy daily weekday 'community classes' for half price and open to everybody. new to equipment pilates + gyrotonic? new to pilates equipment classes?